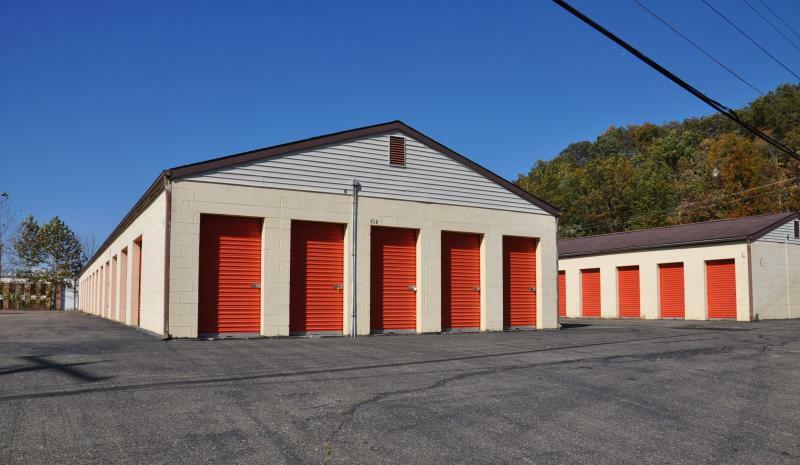 Ohio Valley Mini Storage offers self storage units in Athens and Albany, Ohio. 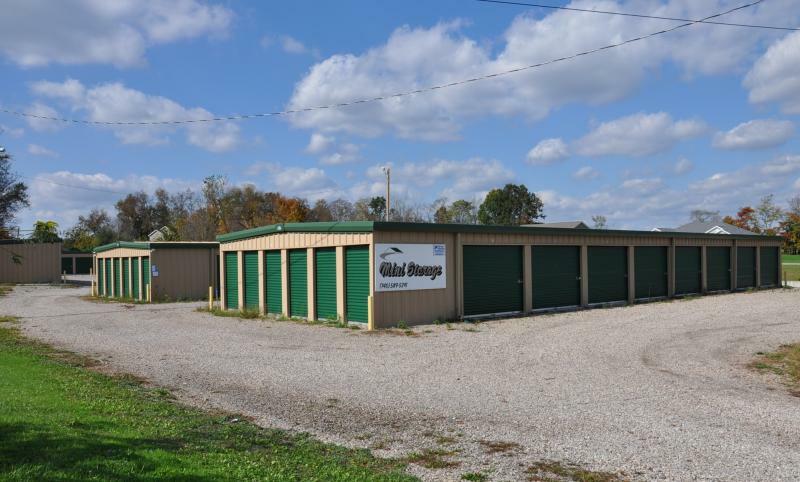 Our Columbus Rd facility is conveniently located just 5 minutes from Ohio University. Our Albany location is located just outside the Albany corp limit on 681 between Albany and New Marshfield. Both locations offer 24 hour access and video security. Copyright 2018 Ohio Valley Mini Storage. All rights reserved.